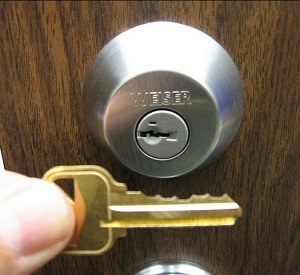 Hands-On Locksmith Class Coming Soon! 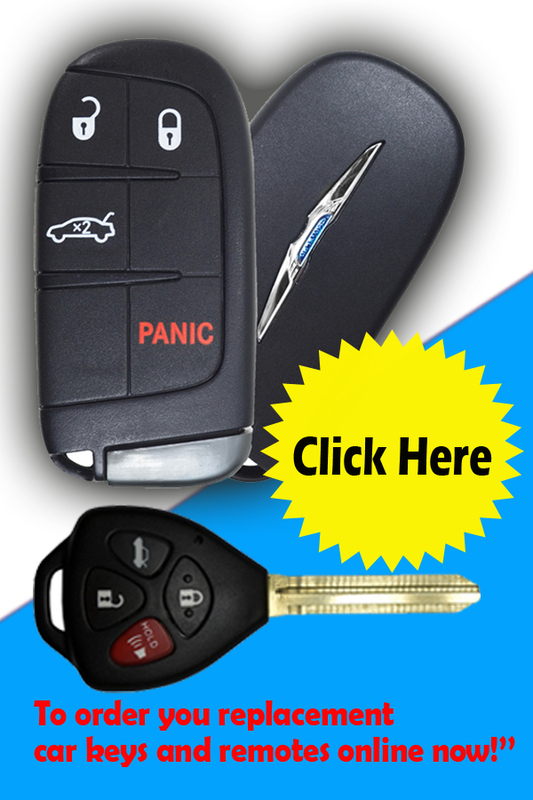 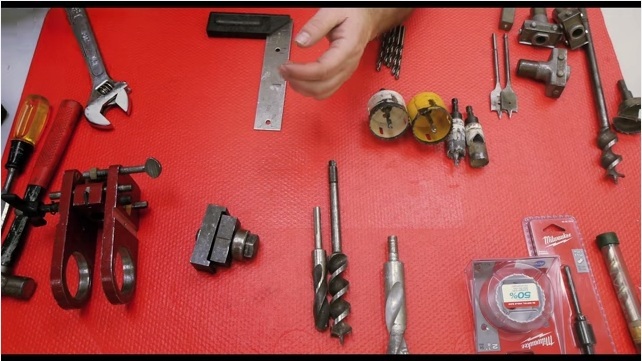 Share the post "Hands-On Locksmith Class Coming Soon!" 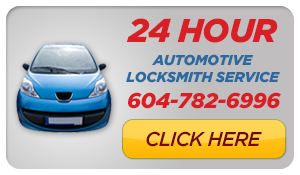 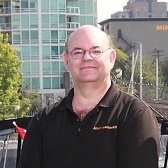 Hands-On Locksmith Class February 1-4, 2016 – Monday to Thursday (9am-4pm) in Surrey British Columbia. 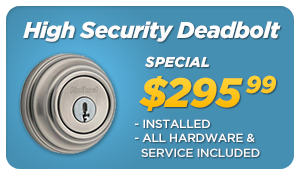 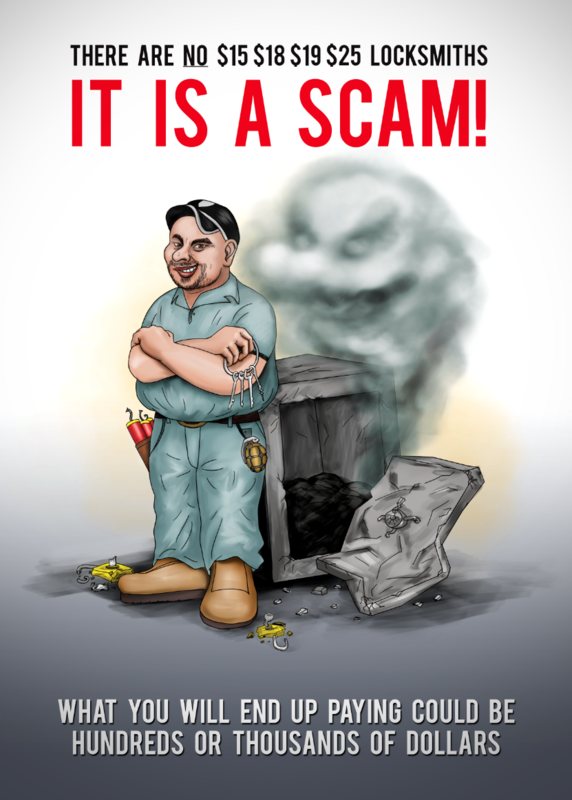 Go to Mr. Locksmith for further info.